Years and years ago, Nintendo introduced the Game Boy camera. 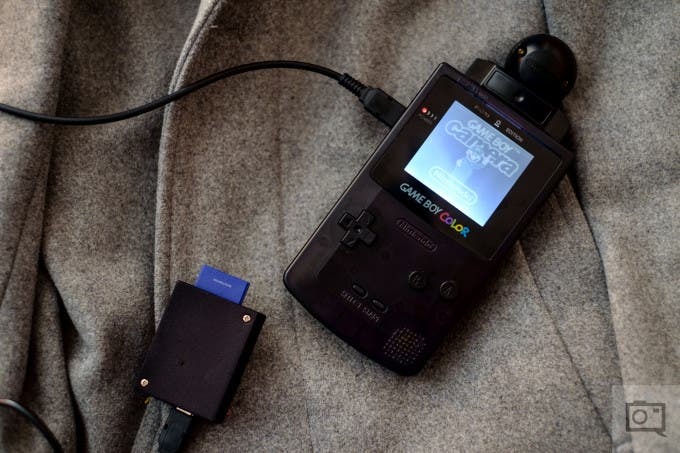 It was fun: the device hooked up to your game boy which allowed you to take pictures and print them. 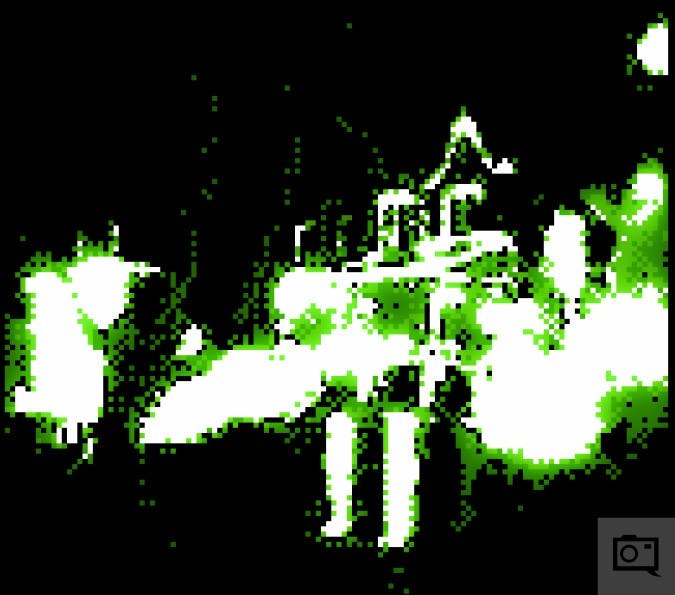 The camera itself shot little BMP files that today ooze with retro fun–if not a shockingly small size. 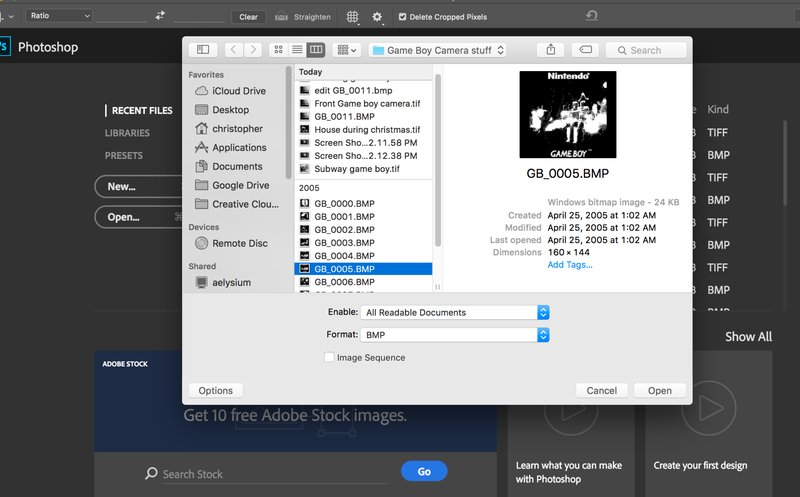 Obsessed with all things GameBoy related, the folks behind GameBoyPhoto decided to find a way to make the files updated for modern digital workflows. 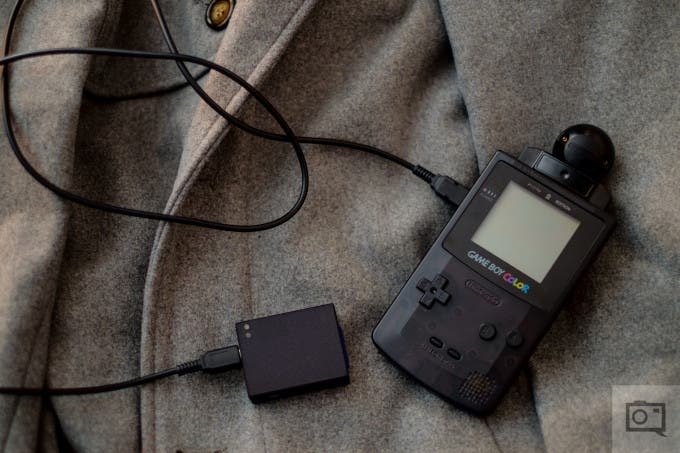 So they developed the BitBoy–which is essentially a cable and an SD card writer that allows you to export the images out onto the SD card. From there, you can bring them into Photoshop and work with the files. Granted, you’ll need to use intelligent upsizing to actually create a workable file. There really aren’t very many specs to the cable and the SD card writer per se, but there is a full manual here for you to check out. 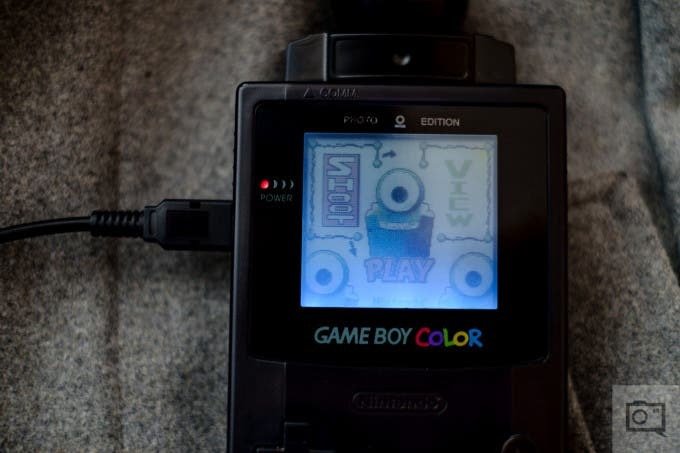 The camera can take 256×224 (down scaled to half resolution on the unit with anti-aliasing), black & white digital images using the 4-color palette of the Game Boy system. The focal length is 20 cm and the files are BMP. 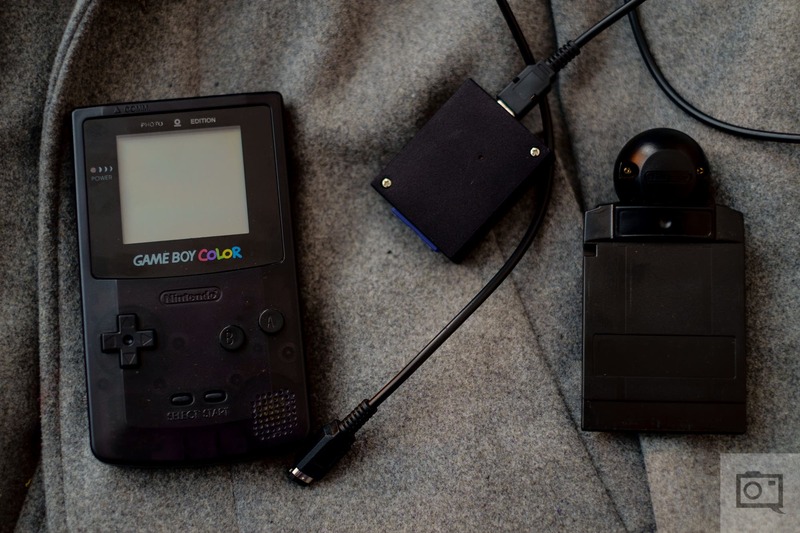 The BitBoy is essentially just a cable and an SD card writer that plugs into a GameBoy Color with the GameBoy Camera attached to it. The writer also has a little port for you to plug another cable into your computer and export the images that way if you don’t have an SD card reader built into your computer. If you’re a MacBook user, you’ll be really happy with the fact that your SD card reader is built into the computer. It’s pretty simple to use this thing. 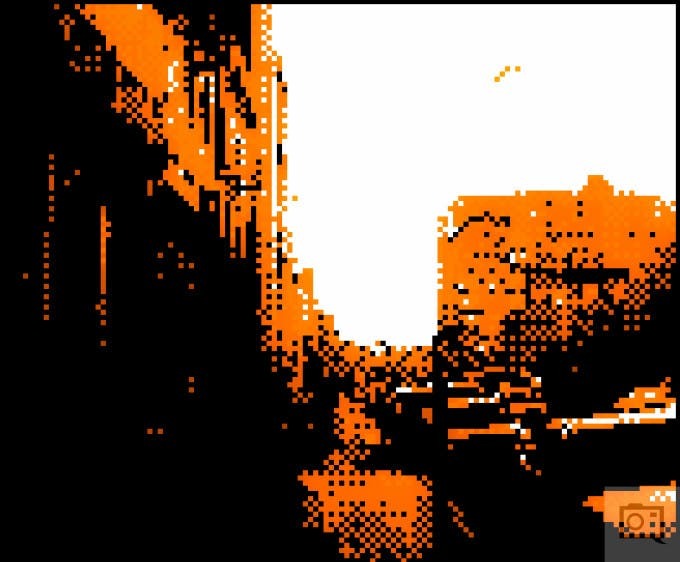 If you’ve used the GameBoy Camera years ago, it will be just like coming back home. But if you have no idea how to use this, don’t worry, it’s really intuitive. With the GameBoy just know that generally the A button means yes and the B button means no or go back. Shooting is as easy as booting up the camera and Game Boy, selecting the camera feature and shooting. Shooting gives you limited program control where you make the image brighter or darker. Now, you need to understand that you’re not going to get a whole ton of detail here so a lower contrast scene is usually better. Usually being the key word there…of course that also depends on the process you’re going for. 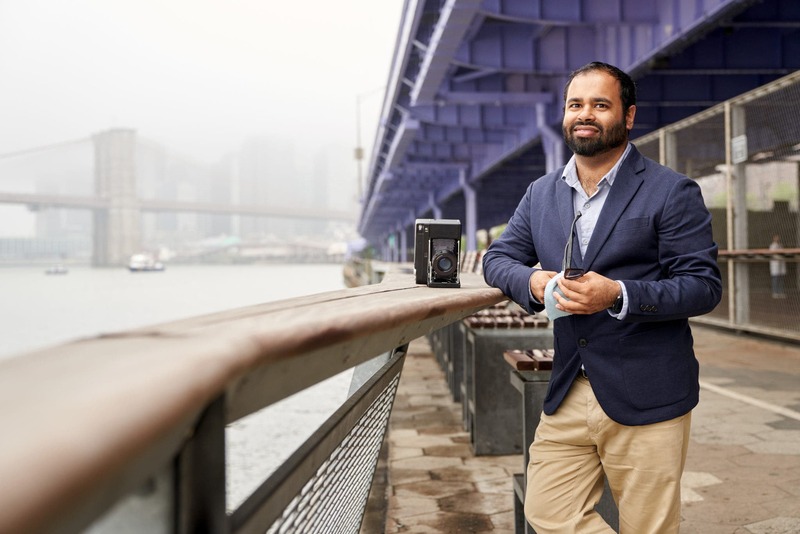 When you’ve shot the image it gets saved internally to the camera. To review the image, you go to the View section of the game and select the photo. When you select that photo, you can choose to print it. But in this case, the GameBoy Camera is simply just porting the photo off to the SD card. From there you’ll want to bring it into Photoshop and choose to increase the size of the image. I prefer to resize the photo to 4000 pixels wide. 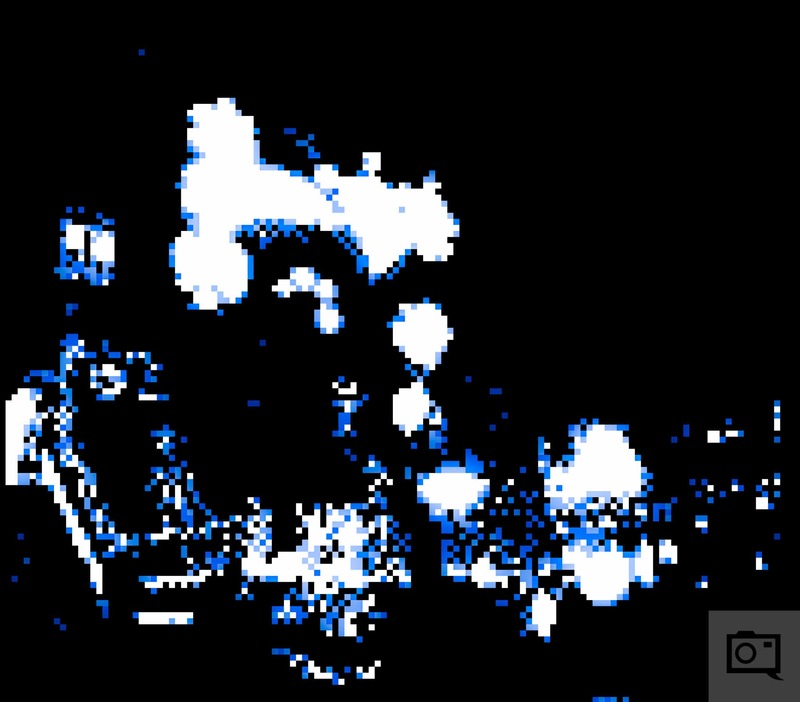 After that, I cropped out the Game Boy Camera framing (which you can’t get rid of otherwise), exported it as a Tiff and brought the images into Lightroom because that’s where I just tend to have more fun. In Lightroom, you’ll see that there isn’t really a whole lot of versatility–and it’s just like some Lomography products that can be cool if you embrace the limitations and learn to think around them. Essentially what you’ll be doing is working with the basic adjustments to create an image that you’re happy with. Now keep in mind that this is super, super old school analog tech. It’s fun in the hands of a person who is a creative first and foremost or that is willing to think outside of the box. But the typical pixel peeping folks will think that this is garbage. Again though, I’m going to emphasize that in the right hands, you can create some really amazing abstract work or even portraits–as long as you’re open to creativity. In this case, creativity is not some sort of coverup word. It’s instead an embracing of the arts. Would I use this again? Probably. But it would have to be for a special project and in my two months of working with the unit I still don’t think I’ve quite mastered the camera. It would be best in a studio situation with constant lights. What’s nice is that the camera feels like a phone and to that end no one thinks that you’re doing anything really criminal when you take a picture. Instead, they recognize that it’s a Game Boy and they probably think that you’re just some harmless hipster kid taking a photo. Very, very personally: if this product were available to me in my mid twenties, I’d be all over it. The reason why is because I had an affinity for all things old school gaming and even got really into the ChipTunes scene. But these days in my late twenties, I’m a different man. My analog obsession revolves around Instant film, large/medium format, and carefully planned concepts. 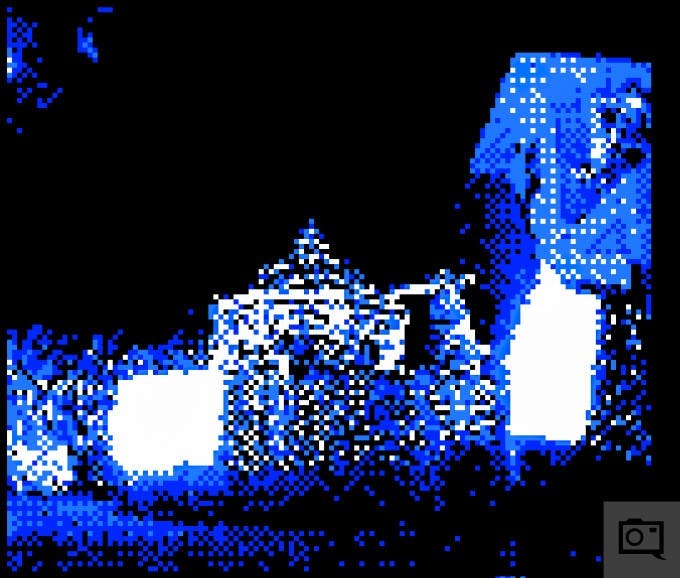 To that end though, I think that the BitBoy and GameBoy Camera would do well in the hands of a very experimental and young photographer. I refuse to call them hipsters because every single one of us goes through our experimental stages as artists. And for those folks, you’ll probably even have more fun making prints and creating fun photos that embrace both photography and art.